Smooth white chocolate made from the creamiest cocoa butter with crunchy pieces of real strawberry crisp. Made with hand harvested, shade grown, slow fermented cocoa, crafted into timeless recipes to deliver a chocolate experience that is truly divine. 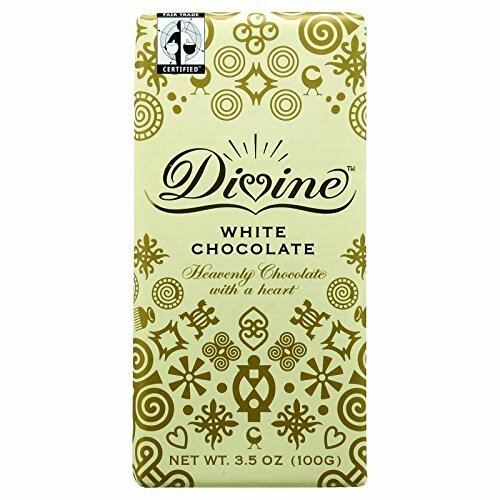 Divine White Chocolate Bar, 3.5 Ounce - 10 per case. 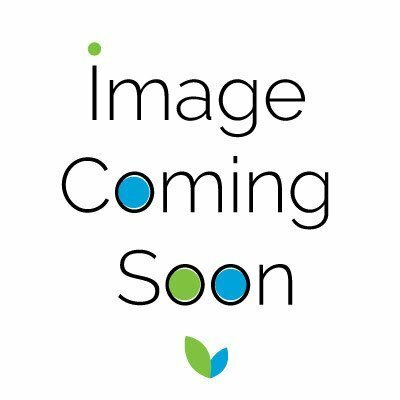 Divine's mission is to grow a successful global farmer-owned chocolate company using the amazing power of chocolate to delight and engage, and bring people together to create dignified trading relations, thereby empowering producers and consumers. 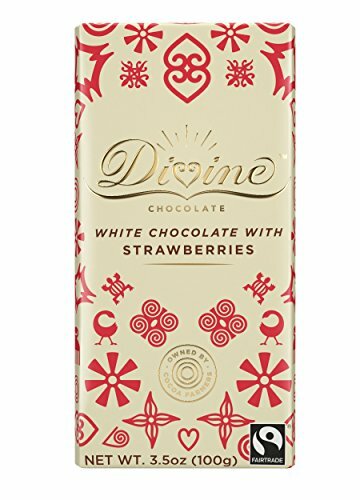 Divine Chocolate is made with the finest quality Fairtrade cocoa beans cultiviated by the farmers of Kuapa Kokoo in Ghana, who take great pride in the company they co-own. Their cocoa is grown in the shade of the tropical rainforest, and slowly fermented and dried in the sun to bring out the full flavour that makes this chocolate so Divine. Divine is a natural product, made with natural cocoa butter and vanilla, lecithin from GM-free soya, and no vegetable fat substitutes. Strawberry pieces enveloped in creamy white chocolate - the quintessential taste of summer all year round. 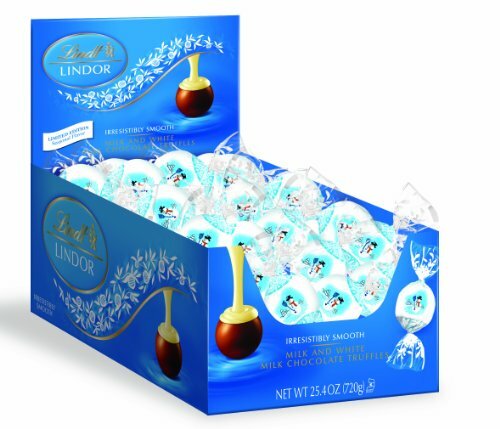 Lindt's exquisitely creamy snowman chocolate features a smooth milk chocolate shell with a smooth melting white chocolate center guaranteed to melt the heart of every chocolate lover. Each box contains 60 divine chocolate truffles. 6 mini versions of Divine's favorite flavors in the perfect gift package. 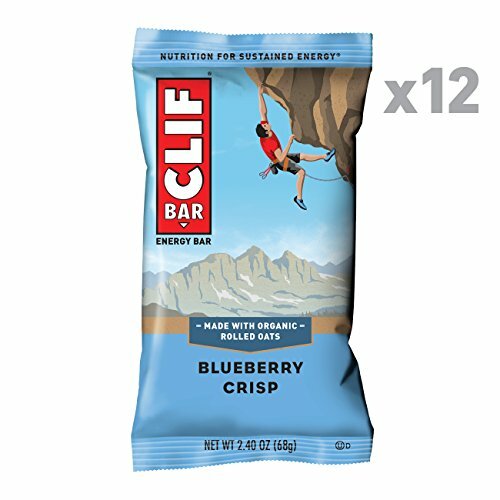 Flavors include: 70% Dark Chocolate, 85% Dark Chocolate, Dark Chocolate with Raspberries, Milk Chocolate with Toffee & Sea Salt, Milk Chocolate, and White Chocolate with Strawberries. 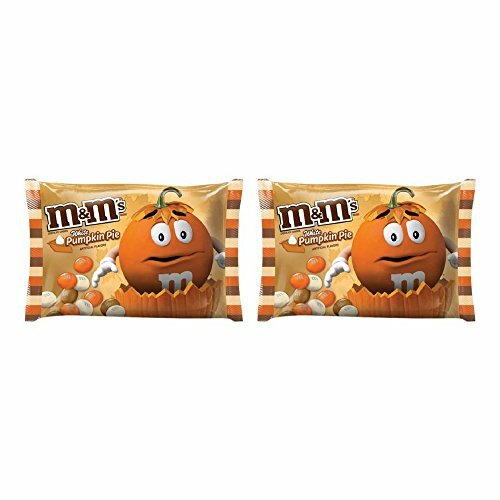 This is one 3.2 oz gift bag of 6 Divine mini-bars. 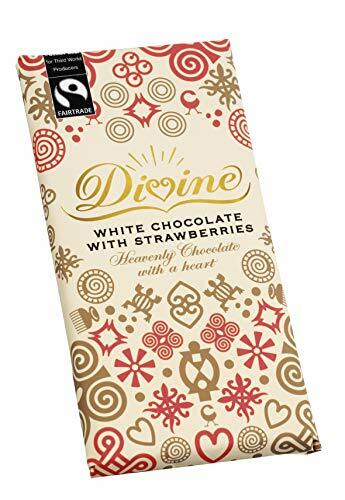 Divine is seriously good chocolate with: Fairdtade cocoa - No artificial flavors - Natural ingredients - 100% pure cocoa butter - No palm oil or soy. Divine Chocolate is owned by cocoa farmers; made for chocolate lovers. 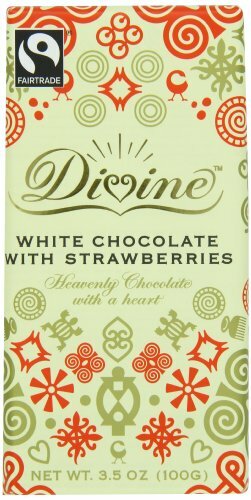 Divine is co-owned by the 85,000 farmer members of Kuapa Kokoo, the cooperative in Ghana that supplies the cocoa for each bar of Divine. As owners, they get a share in the profits, a say in the company, and a voice in the global marketplace. Thank you for supporting Divine Chocolate's efforts to make the world a place where chocolate is cherished by everyone, including the family farmers who grow the cocoa. Divine chocolate is made only with the finest quality Fair Trade cocoa beans from Kuapa Kokoo, a cooperative of smallholder farmers in Ghana. The cocoa is grown in the shade of the shade of the tropical rainforest, and slowly fermented and dried in the sun by the farmers, who take great pride in the chocolate company they co-own. Choosing delicious Divine gives you guaranteed pleasure, and the farmers a guaranteed fair deal, as well as the chance to invest in a better future - that's good business. Shopping Results for "Divine White Chocolate"